We’re offering select Foley Food & Wine Society members even more ways to earn Society points, which can be redeemed for purchases of our world-class wines or access to exclusive Foley Food & Wine Society events. For a limited time*, Society members in the state of California will be able to submit a receipt and/or proof of purchase for any Foley Family wine from a qualifying retail location and earn points on their retail purchase. 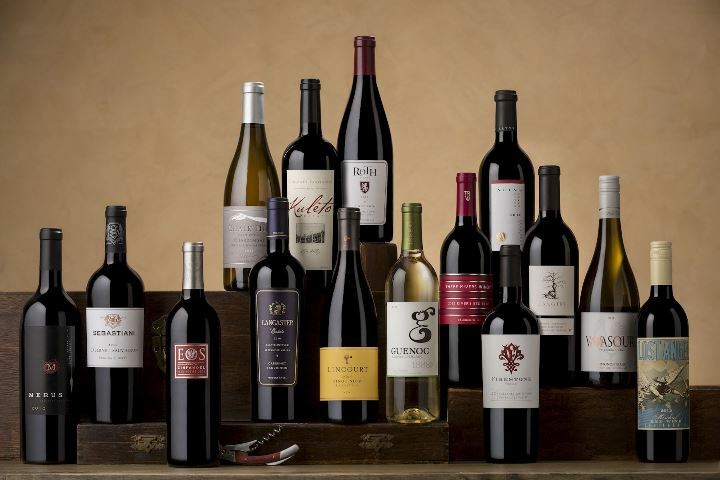 Points can be redeemed for purchases made at all Foley winery properties and online at shop.foleyfoodandwinesociety.com. To submit your store receipt and UPC code, please click here. To find the nearest retailer carrying Foley Family Wines, use our Store Locator. Society members enjoy access to a portfolio of highly-acclaimed wines from some of the most-celebrated names in winemaking today, including Chalk Hill, Sebastiani, Roth and others, as well as exclusive events and exceptional culinary experiences. Additionally, Society members earn points for every dollar spent at any of the 19 Foley Food & Wine Society tasting rooms throughout the U.S. or online at shop.foleyfoodandwinesociety.com, which can then be redeemed towards purchases of Foley Family Wines, VIP tasting room experiences, special events and select merchandise. *Offer valid from September 1, 2018 through 11:59pm December 31, 2018.